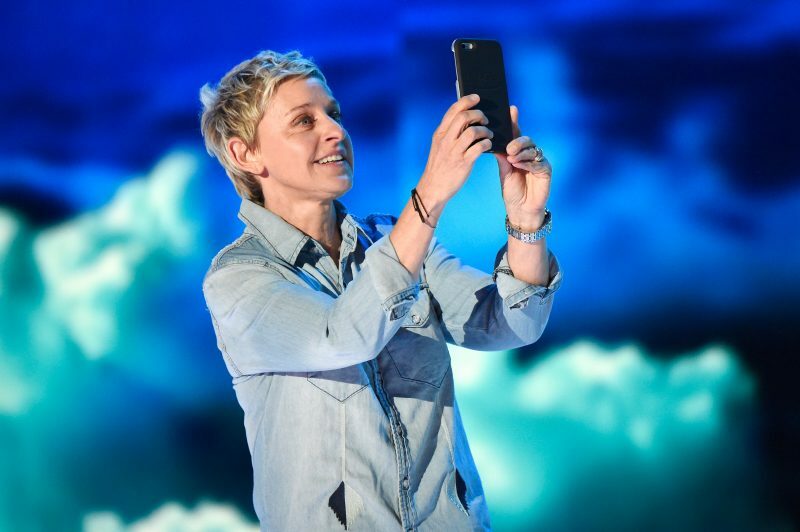 Last year, Ellen DeGeneres signed a deal with Netflix for an exclusive stand-up special for $20 million. This, therefore, makes DeGeneres the first and only female comedian to command such a sum for a single stand-up set. The eight-figure check made 2018 her highest-earning year yet; resulting in her pocketing an exorbitant $87.5 million. 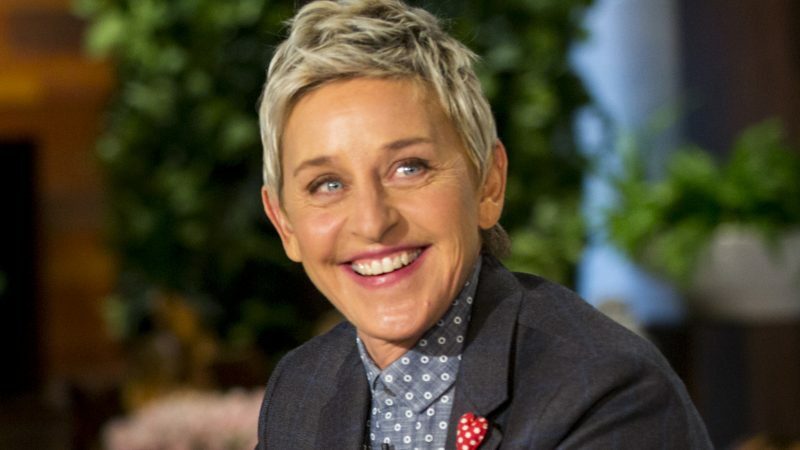 Ellen DeGeneres is an American comedian, television host, actress, writer, producer, and very importantly LGBT activist. She starred in the popular sitcom Ellen from 1994 to 1998 and has hosted her popular and well-loved TV talk show, The Ellen DeGeneres Show, since 2003. DeGeneres has hosted the Oscars and is best friends with stars such as Jen Anniston, Justing Timberlake oh and Barak Obama.